Božidar Prodanović Legacy was obtained as a gift of the artist’s family during 2006. 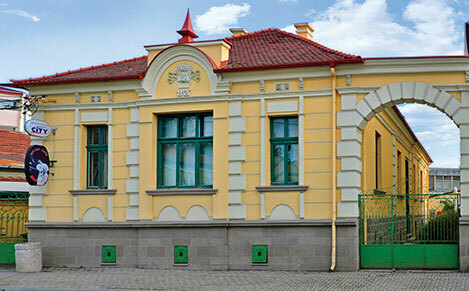 Legacy, which contains 446 pieces -paintings, drawings, watercolors, prints, mosaics- is located in a building in the 7-9th Gospodar Jovanova Street. The building has not yet adapted to set the legacy. 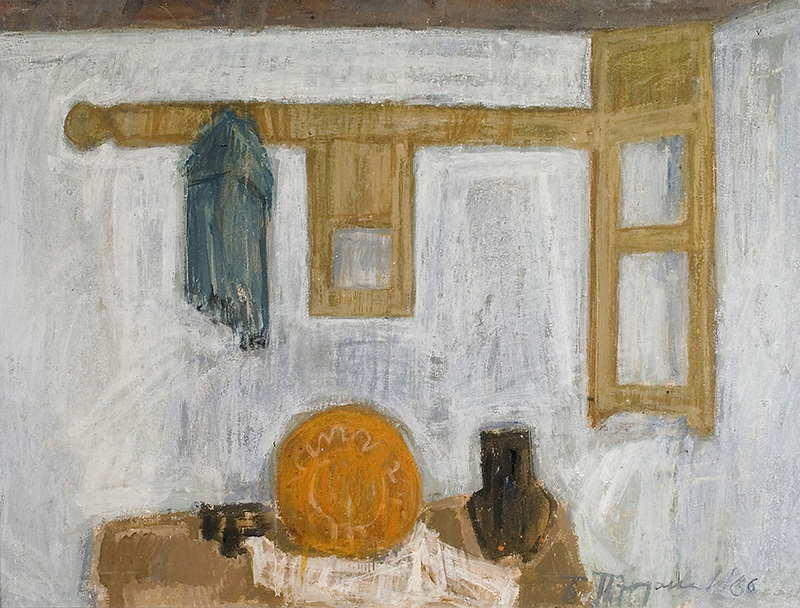 Božidar Prodanović (Pranjani, 1923 – Belgrade, 2006), is a famous Serbian painter and graphic artist. Academy of Fine Arts and a special course for mural painting finished in Belgrade. At the beginning of his professorial he worked as a professor in secondary Art School in Peć/ Kosovo and later in the Faculty of Fine Arts in Belgrade. 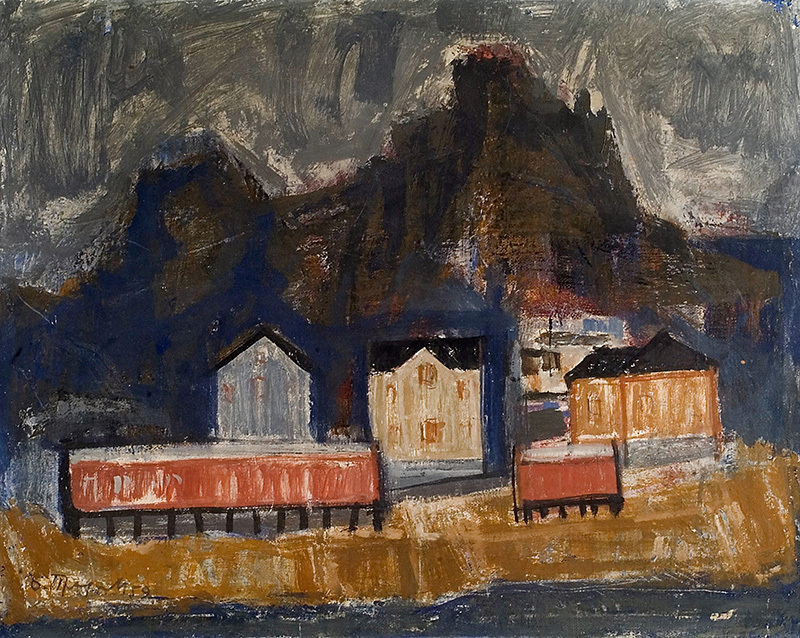 He has exhibited in solo exhibitions and numerous group exhibitions with other Yugoslav and foreign artists. He awarded the October Prise of Belgrade city and several other significant awards in the field of fine arts, cultural creativity and social life. Many decades when he active presenced of the art scene it could be achieved the ideal of Renaissance personalities of our art. His artistic oeuvre huge – hundreds of pictures, prints, watercolors, drawings created of studio, outdoors, on numerous trips, followed by dozens of monumental mosaics, complements the educational work full dedication, inspired written books on art and life, a extremely diligent social engagement. The Prodanović artistic oeuvre, based on the classic work of art, belongs to the spirit of intimacy and poetic realism with clear humanistic message. The drawings and graphic line affirms the basic postulate of art, watercolor paintings in much redaction range although based on the realistic, but final scenes realistic visual representation loses strength. Exhibits the legacies provide a holistic view of artistic creativity of this extremely important Serbian artists. Although basically relied on the classical models of running away from a rigid to a modern academic form of poetic expression, almost contemplative. Motifs from his works repeatedly offered a sublime poetic plays the struggles of life and joy of life and the artist’s creative pleasure.